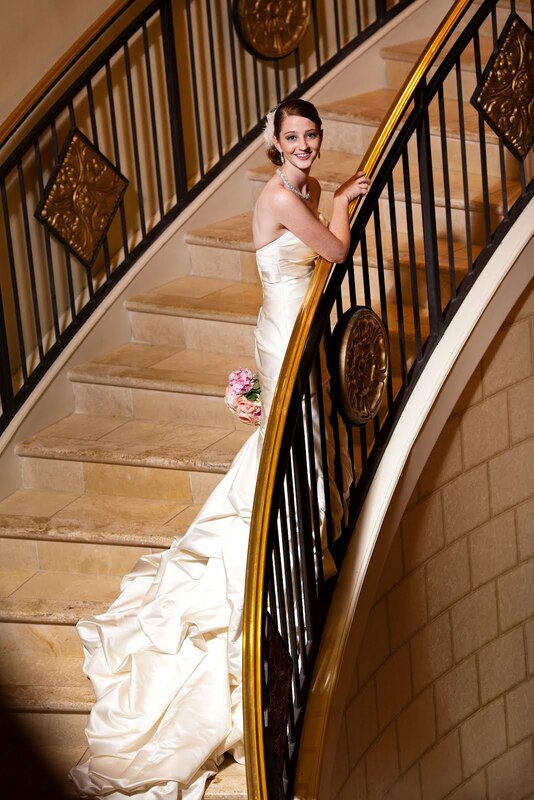 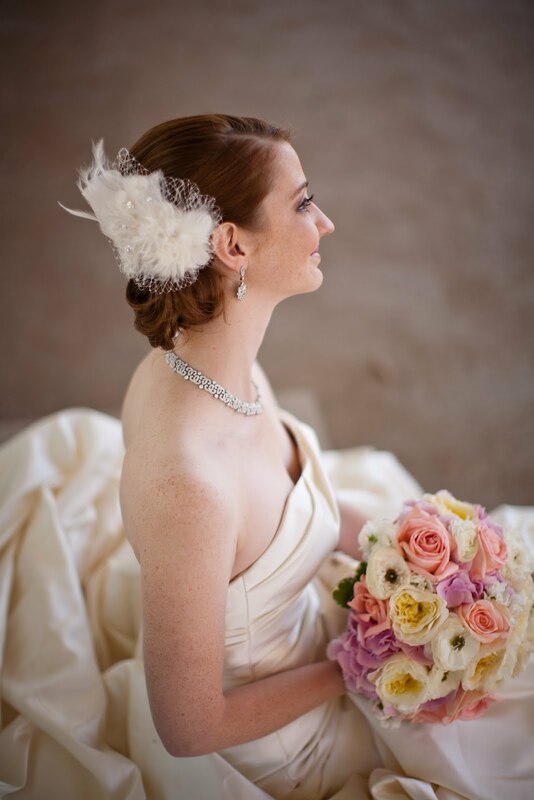 Every soft bloom in this wedding was selected with a vintage inspiration in mind for our bride, Madeline. 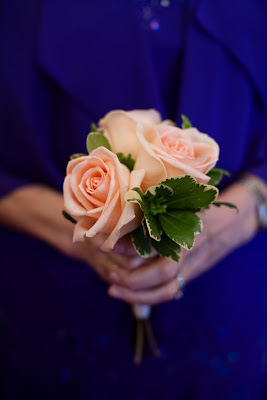 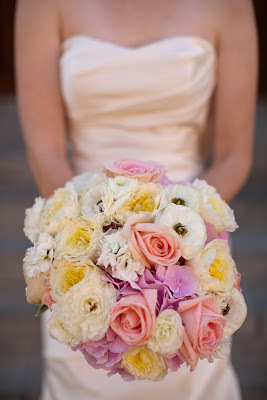 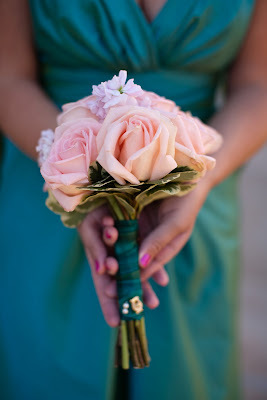 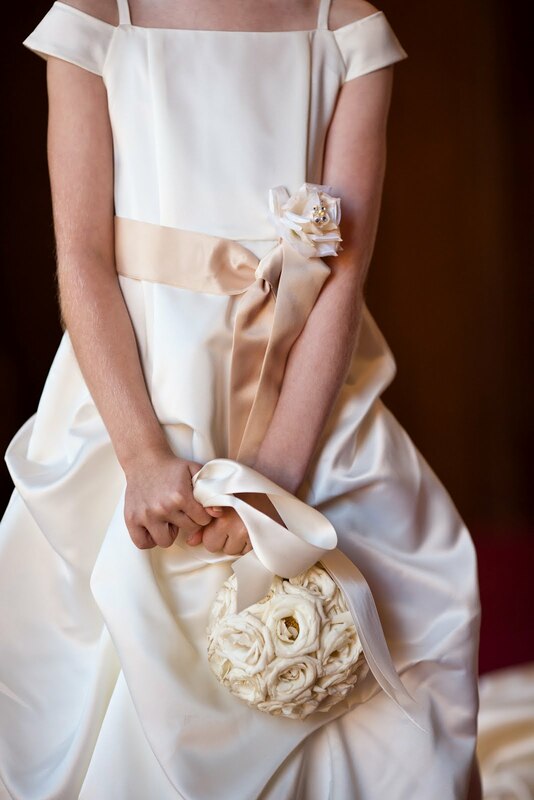 The antique color palette brought femininity to the bouquets and the petal-y flowers were soft and inviting. Our favorite flower types for this particular bridal bouquet were the white ranunculus, ivory garden roses, and light pink hydrangea. 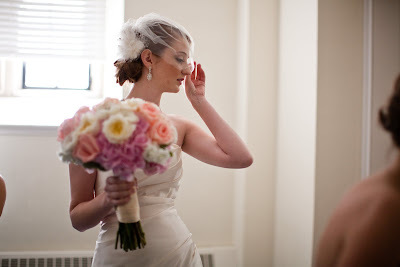 Photos by Under Grace Photo.